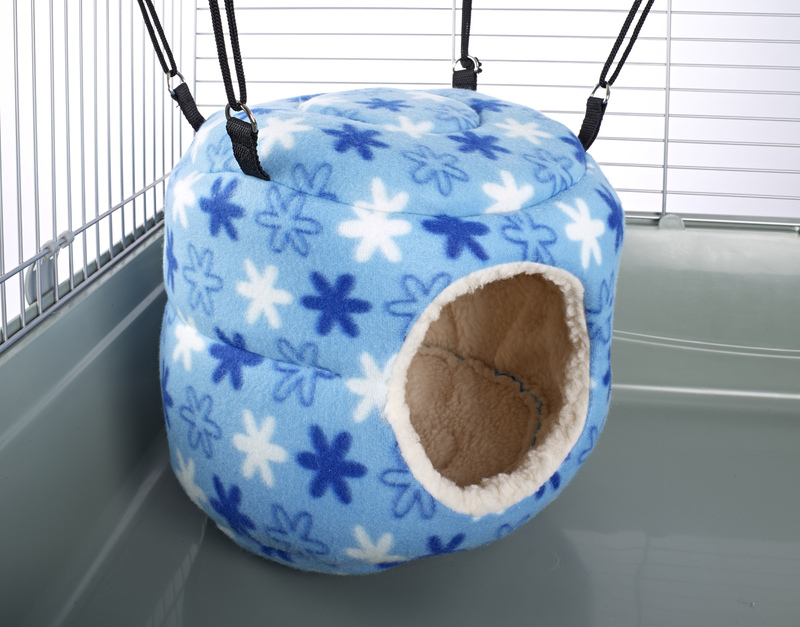 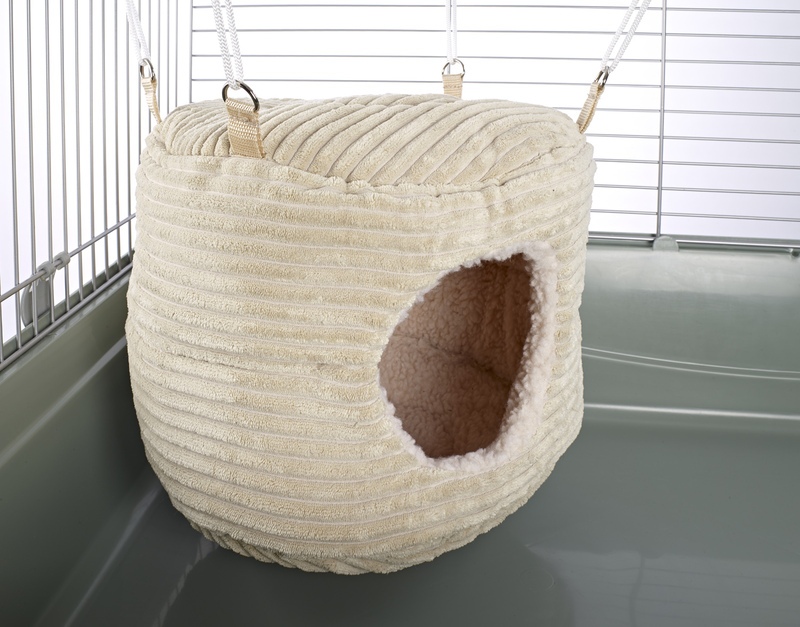 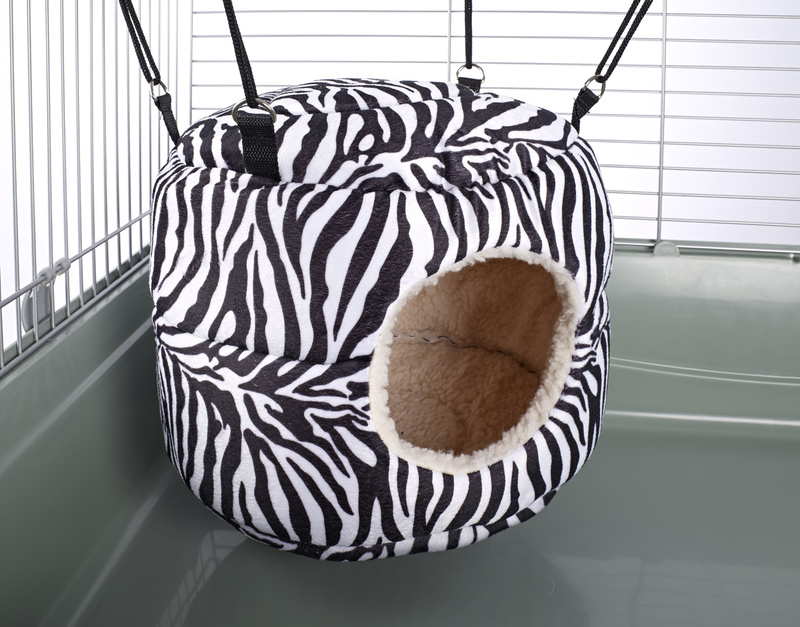 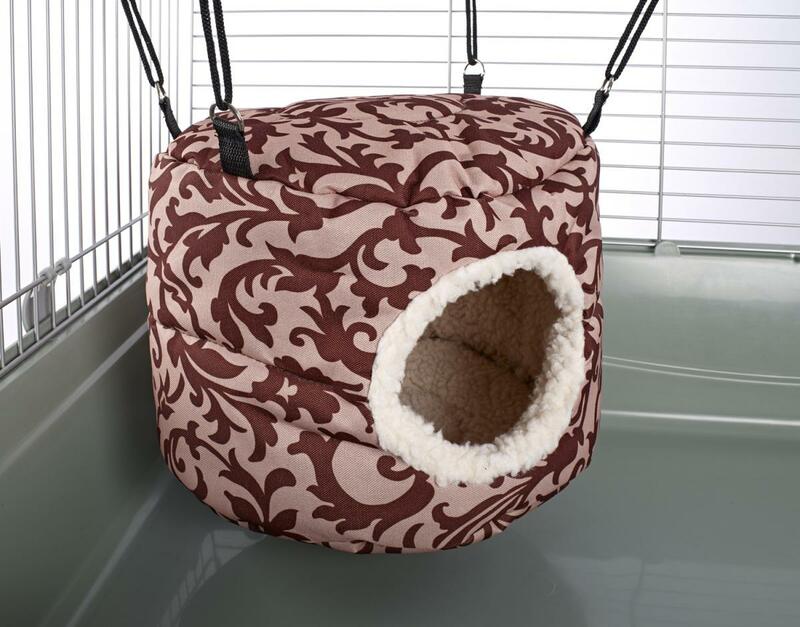 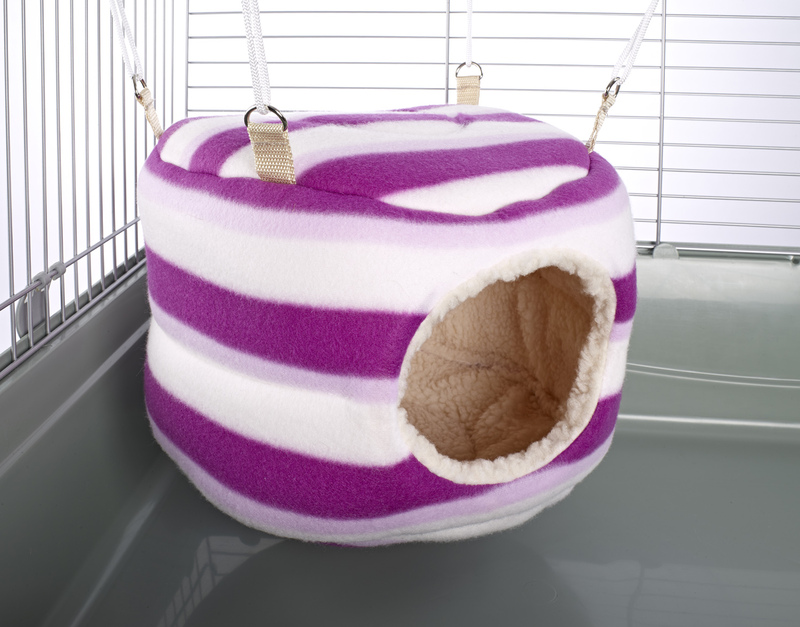 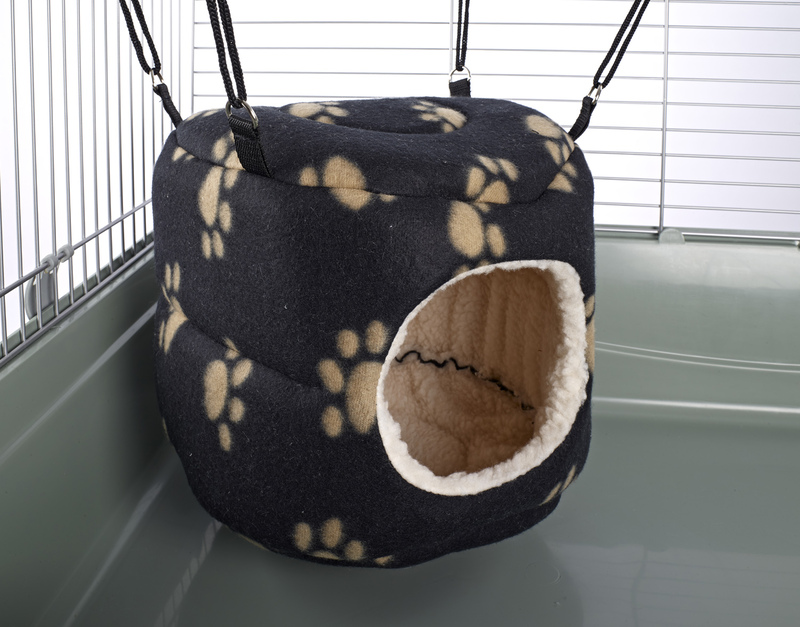 The Classic Huge Rodent Hive is a soft and comfortable den that is a great hideaway for your small pet. 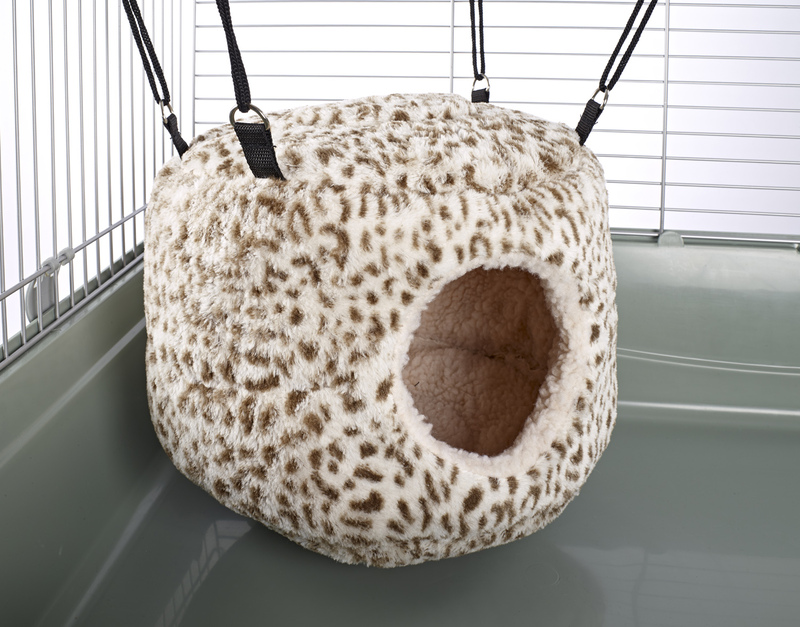 Great for sleeping, resting or playing, the Huge Rodent Hive can be hung from the roof of the cage for your pet to climb all over. 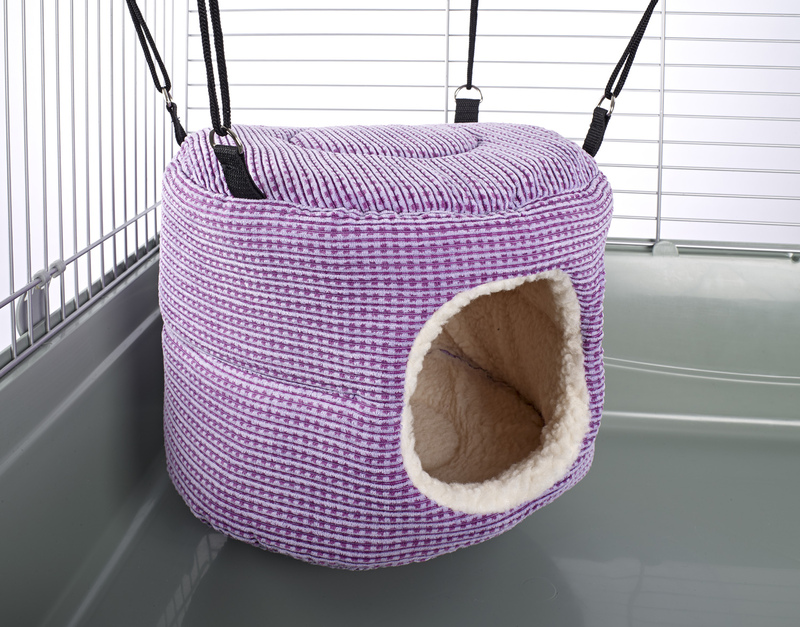 Suitable for rets, ferrets and other small animals. 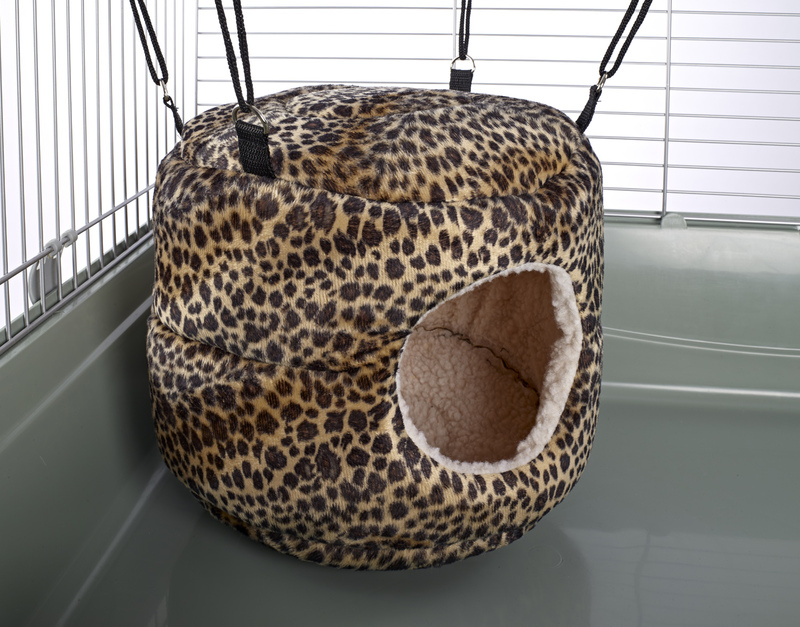 There are currently no questions for Classic Huge Rodent Hive for Small Animals - be the first to ask one!